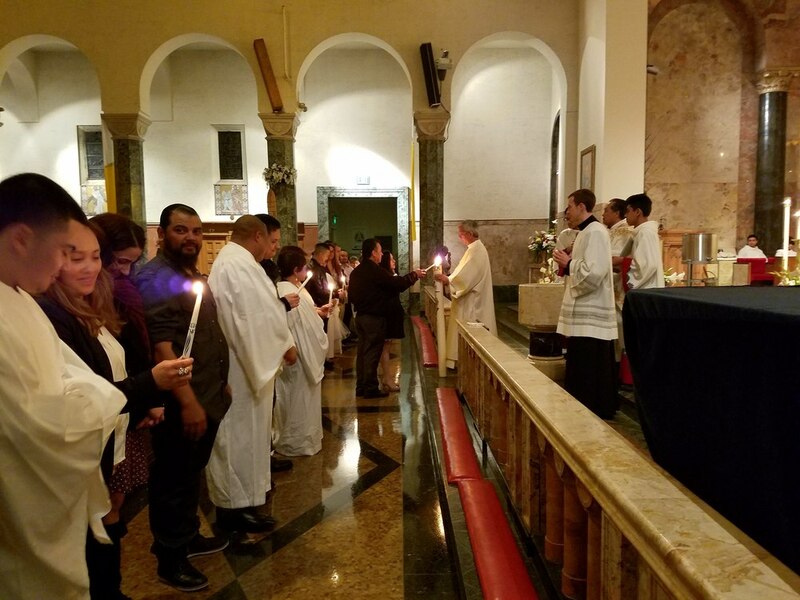 At Church of the Epiphany, we welcome all adults who would like to receive the sacraments of Baptism, First Communion, and/or Confirmation to join our RCIA program. This is a one year program that begins in September and goes until May. The sacraments are received during the Easter season, which normally occurs in April. We meet on Sundays after the 10:00 AM parish Mass from 11:15 until 12:30 pm. Please pick up an application and learn more details from the parish office.